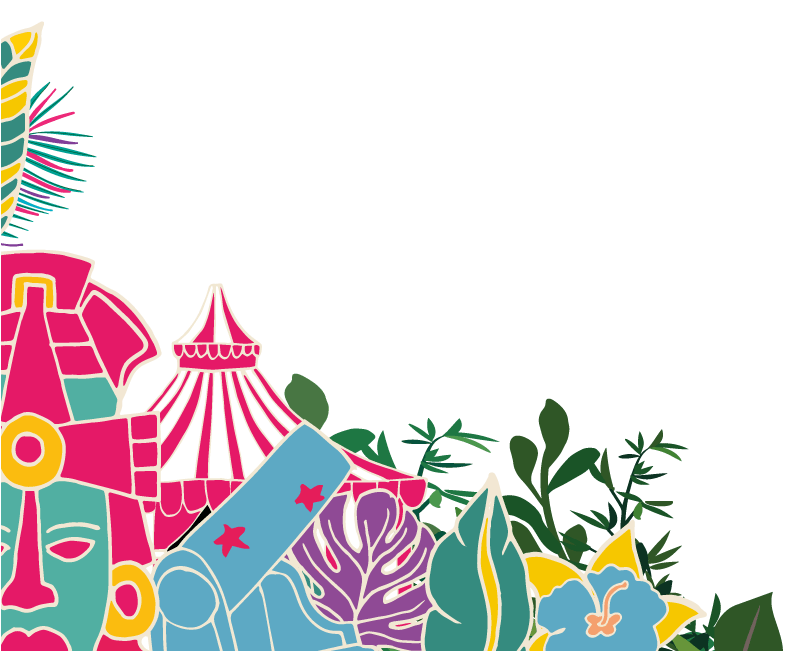 This year we have teamed up with the incredible charity Centrepoint over the Christmas period in an effort to help those who are less fortunate to enjoy the festive season. 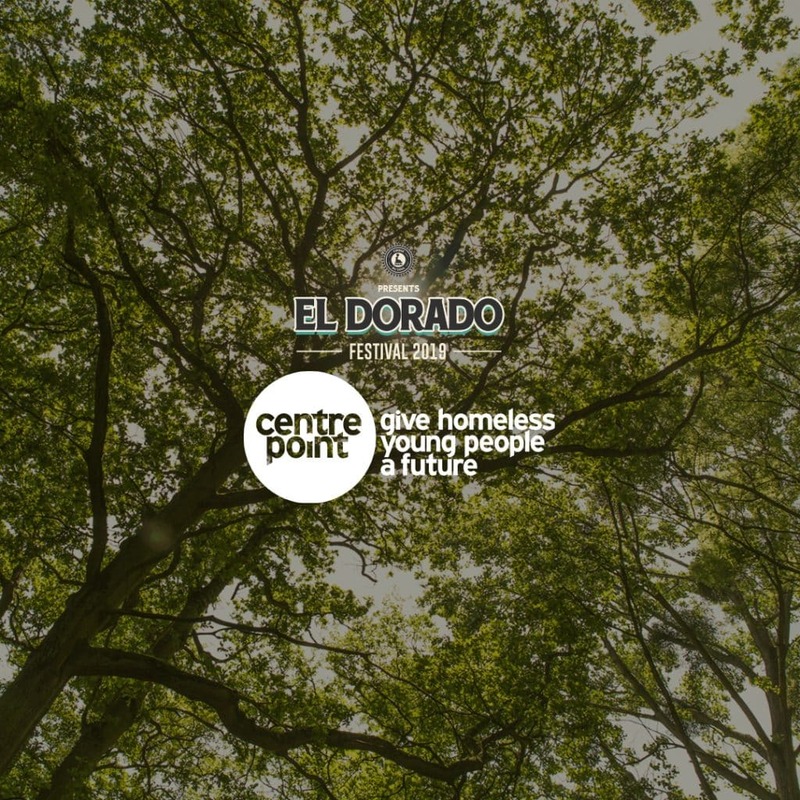 For every full priced El Dorado Festival 2019 ticket we sell from the 12 December – 6 January we’re donating £10 to Centrepoint. This Christmas, Centrepoint estimates that 18,000 young people will be at risk of homelessness in the UK. 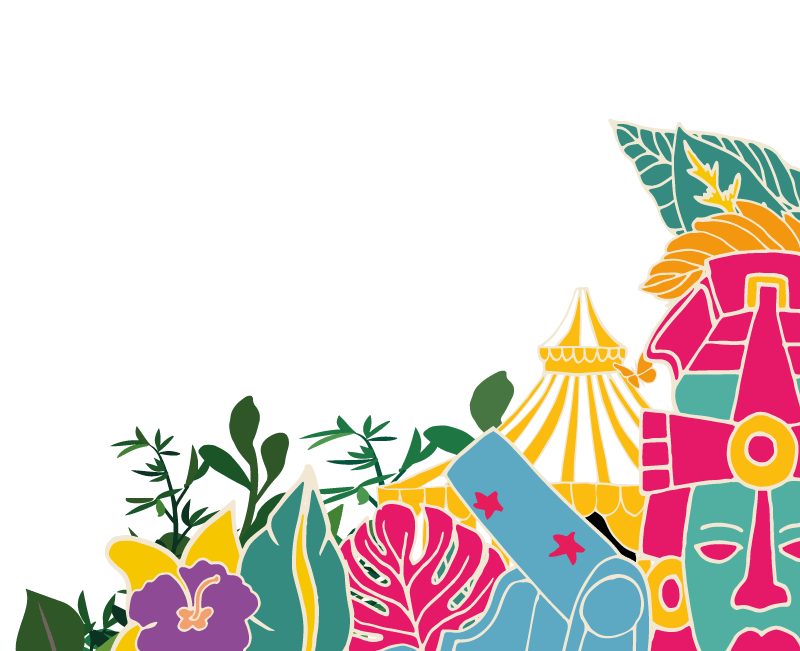 Centrepoint is the leading youth homelessness charity in the UK, giving 16-25 year olds facing homelessness the chance to start again. Once a young person has a safe place to call home at Centrepoint, they are given the health and learning support they need to rebuild their lives and eventually become totally independent. 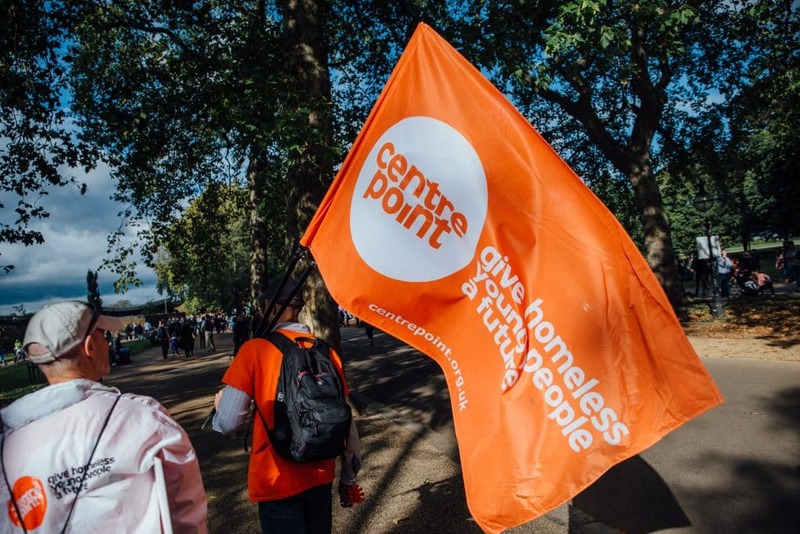 Each year, with the help of people and companies who support them, Centrepoint can reach even more people who desperately need and deserve our help. Stacey has struggled with mental health issues from a young age and was diagnosed with bipolar disorder aged 14. Her parents struggled to understand her and she became homeless on and off for a couple of years. Nowhere felt like home. Then she found Centrepoint. Stacey moved into one of our hostels and started getting support for her mental health. She wants to be a social worker and is hoping to start college in September. Is it not too late for young people like Stacey – given the care and attention they deserve, they are capable of incredible things. £10 could cover the cost of a Christmas Dinner. For homeless young people, Christmas can be an incredibly lonely time. This gift provides a hot, festive meal to share with others in their service. £15 could cover the cost of basic toiletries. When you’ve been sleeping on public transport or sofa surfing, the chance to take a bath or brush your teeth can be a luxury. Give a homeless young persona clean start with toiletries such as shower gel, moisturiser, a new toothbrush and deodorant. £25 could cover the cost of a counselling session. Christmas can be a particularly difficult and emotional time for a homeless young person who is away from their family – at Centrepoint, counselling and the on-going support of their key workers can help them through it. £35 could help cover the cost of a safe bed this Christmas. Without a safe place to sleep, young people face dangerous choices every day. Centrepoint give homeless young people a safe and stable home for up to two years.